Chuck enjoys traveling and over the years has had the opportunity to visit many places in the U.S. and the world. 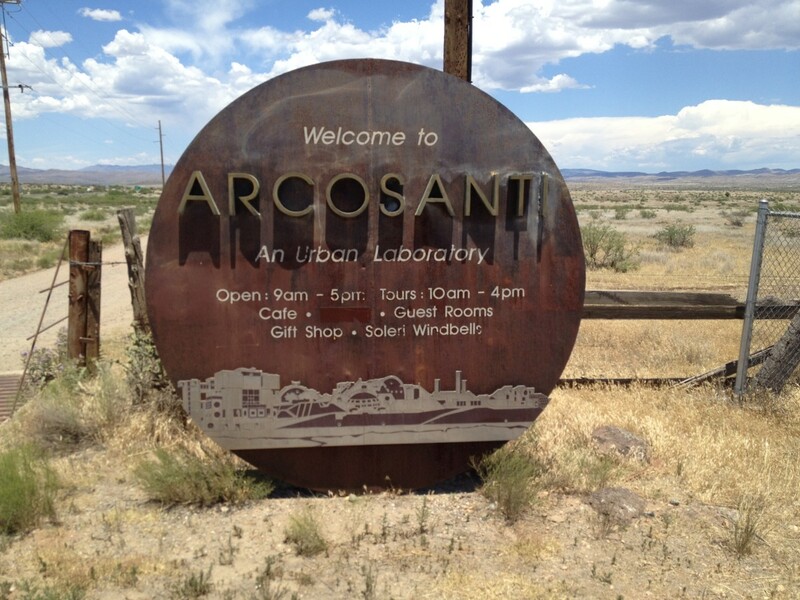 Travelers driving north or south along Interstate 17, (which connects Phoenix and Flagstaff, Arizona) will pass a sign announcing the exit for a place called Arcosanti. Like the Bumblebee exit a few miles south of the Arcosanti exit and many other exits along that section of Interstate 17, there is little or no sign of a village, let alone a city, visible from the highway. The exit ramp delivers drivers to Arcosanti Road where they have the option of turning east to Arcosanti or west to the city of Prescott some 37 miles to the northwest. Looking at a map one can see that Arcosanti Road is not very long and merely connects a small rural road located to the west of the Interstate with another rural road about 1,000 feet east of the exit ramp. Following the sign at the exit ramp for Arcosanti travelers quickly find themselves at the end of Arcosanti Road and a choice to turn right on a road named S. Stagecoach Trail, a two lane paved road leading to the town of Cordes Junction, or turn left for Arcosanti. 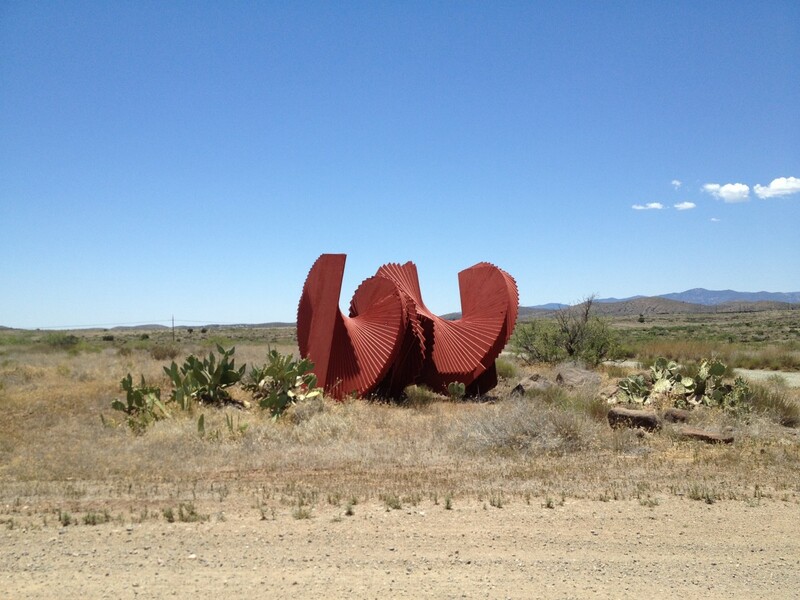 While the road is the same, the name for the Arcosanti section changes to South Cross L Rd. and, for the first few hundred feet appears to be a wide gravel driveway that quickly turns into a dirt road once you cross over a cattle guard and pass a barbed wire fence with a sign welcoming the traveler to Arcosanti. However, other than I-17 in the distance on the left, all that can be seen is a vast expanse of desert grassland with mountains in the background. Trusting that the city of Arcosanti is out there somewhere, the traveler follows the dirt road and is soon rewarded with a parking lot facing the futuristic city of Arcosanti. Despite the seeming remoteness and primitive road leading to it, Arcosanti is only about a 10 or 15 minute drive from Interstate 17. Arcosanti, AZ located along Interstate 17 between Phoenix and Flagstaff. Despite the roundabout drive and $10 per person admission fee the visit is worth both the time and money. Intended as a model city of the future, Arcosanti looks more like a large building complex than a city. But that is what the designer and founder, the late Paolo Soleri, envisioned for Arcosanti and future cities that he felt would be based upon the Arcosanti model. Soleri coined the term arcology, a combination of the words architecture and ecology, and in his writings and lectures he described arcology as a blending of the two fields with a focus on designing cities that were both human and ecologically friendly. 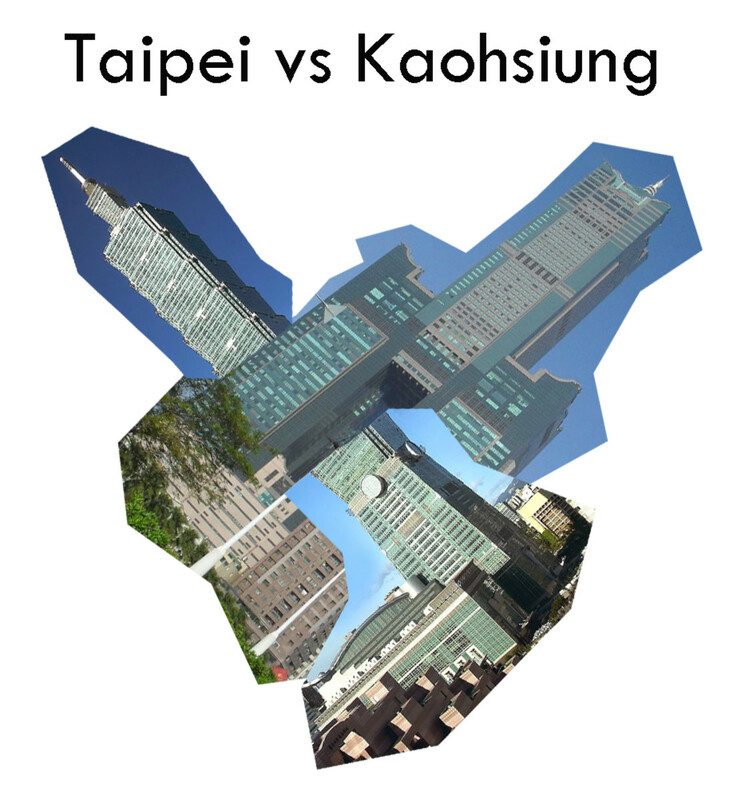 According to Soleri, cities designed on the basis of his principles of arcology would be environmentally friendly while, at the same time, meeting the residential, cultural, agricultural and commercial needs of the people residing in these cities of the future. Soleri sought to replace the sprawling cities of today with much smaller, in terms of area, cities housing the same number of people along with associated commercial, agricultural and cultural activities associated with today’s cities. One of the major ways Scolari planned to accomplish the shrinking of the amount of land needed for a city was the elimination of the automobile. In the short video about Arcosanti that visitors view at the start of their tour it is pointed out that a considerable amount of urban land is devoted to roads, parking facilities, driveways and household garages. By eliminating the automobile the land area of modern cities can be reduced noticeably. As a result there is no provision for automobiles within the confines of the complex that makes up Arcosanti proper although there is a parking lot next to the complex as well as a small airport. Of course, as a result of its remote location, the only way visitors and others can travel to Arcosanti is by automobile or private tour buses contracted for by large groups. The complex in its present state, is not that large and represents 5% or less of Paolo Soleri’s master plan for a fully self sustaining community of 5,000 people. In its current state of completion the complex is able to support a population of between 100 and 150 people with about 50 to 100 people in residence at any given time. Arcosanti, the construction of which began in 1970 bills itself as an urban laboratory that seeks, in the words of creator, Paolo Soleri, a positive response to the many problems of urban civilization, population, pollution, energy and natural resource depletion, food scarcity and quality of life. Concerns about the problems listed by Paolo Soleri above were widespread among academic and professional elites in the era following World War II. By the the late 1960s and 1970s these concerns and ideas were becoming popular in the mainstream culture as well—at least within the mainstream media and the chattering classes. In the early 1970s I was a graduate student working on my masters degree in economics at the University of Wisconsin in Milwaukee. 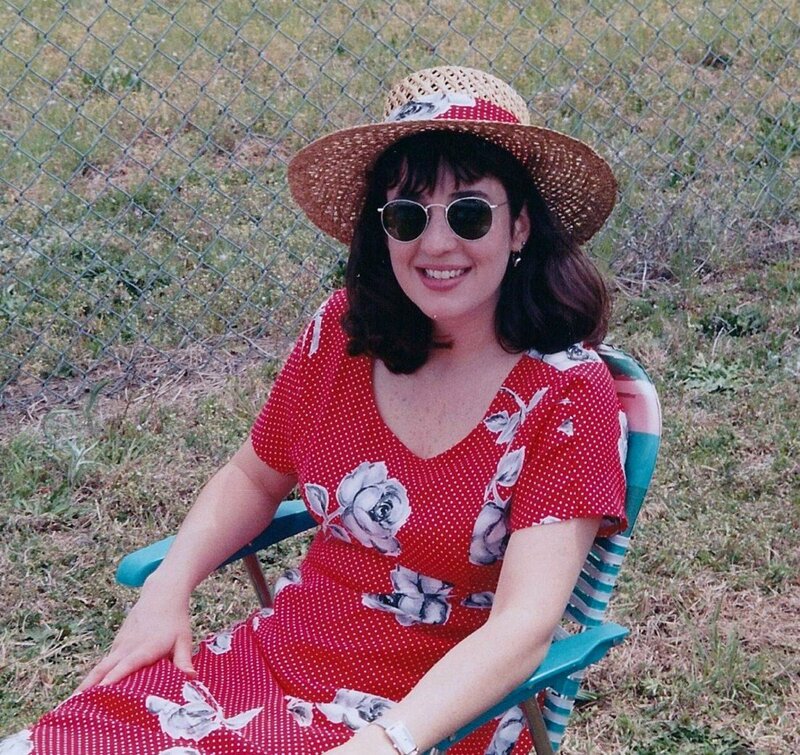 As part of my program I had taken a course in urban economics and on impulse followed up with a couple of courses in Urban Planning as well as working part-time gathering research for one of the Urban Planning professors who was also an architect. In the course of my work I ran across a couple of articles in urban planning journals about Paolo Soleri and his Arcosanti project in the Arizona desert. Moving to Arizona a decade later I planned to visit Arcosanti and was tempted to check it out when passing the exit for it while traveling back and forth to Flagstaff, the Grand Canyon and other points north. But it wasn’t until a recent trip to the Sedona area when my wife encountered a brochure advertising the nearby Arcosanti. 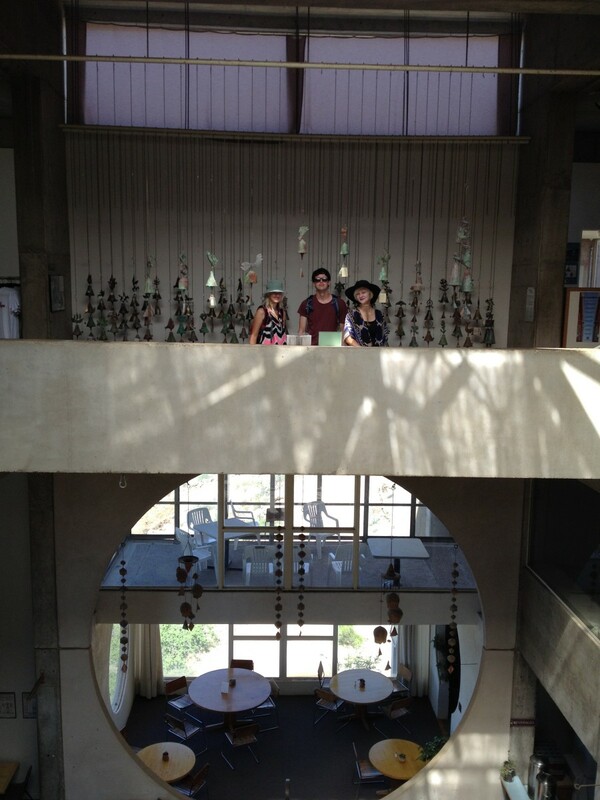 On the day of our return home we left Sedona early and paid a visit to Arcosanti. After parking in the dirt parking lot, visitors enter a tower like structure at the west end of the complex. The tower contains an open stairwell with a skylight at the top. Along the walls next to the stairs are framed pictures and texts which show and tell both the history and future plans for the city. Taking the stairs (there are no elevators in Arcosanti) to the third floor, visitors arrive at a spacious room with an open center from the bottom floor to the large skylight at the top. This room serves as a visitor center with an information desk, cashier and gift shop as well as more displays depicting the history and future plans for Arcosanti as well as the ideas behind the vision for Arcosanti. The gift shop offers a large variety of Soleri original bronze and ceramic bells. In addition to his architectural work, books and lectures, Paolo Soleri was famous for his world renowned ceramic and bronze windbells. Despite his success in the architectural field, it was his windbells which not only became his main source of income for Soleri, but also provided much of the funding needed to both begin the Arcosanti project as well as continuing to be Arcosanti’s major income producing industry. Born in Turin Italy in 1919, Soleri received his PhD, with highest honors, in 1946 from the Torino Polytechnico (Polytechnic University of Turin). Following his graduation, the then 27 year old newly minted architect accepted a fellowship at American architect Frank Lloyd Wright’s Taliesin Studio - both Taliesin West in Scottsdale, Arizona and Taliesin East in Spring Green, Wisconsin. Following a disagreement with Wright over their competing philosophies regarding urban design, Soleri left Taliesin and struck out on his own and began to make a name for himself in the world of architecture. 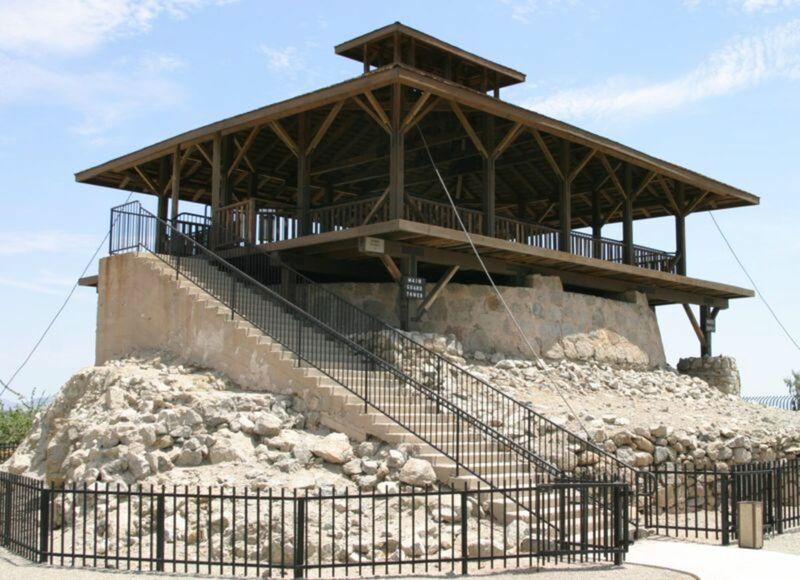 It was during this time that he met and married Corolyn Woods, the daughter of a client for whom he was designing and overseeing the construction of a dome house in Cave Creek, Arizona. Shortly after his marriage Soleri returned, with his wife to Italy following his acceptance of a commission from an Italian businessman, Vincenzo Solimene, to build a large ceramics factory in the town of Vietri Sul Mare on the Amalfitan coast in southern Italy. The factory, known as Ceramica Artistica Solimene, was commissioned by Solimene to enable him to expand his family’s century old ceramics business. Solimene’s Ceramica Artistica Solimene combines ancient handmade craftsmanship with modern technology to produce ceramic products that combine the beauty of traditional craftsmanship with the durability provided by modern technology. While designing and overseeing the factory construction project that Vincenzo Solimene desired, Soleri gained valuable knowledge about ceramic processes and casting techniques that led him to develop the processes that he used to produce his bronze and ceramic bells as well as for the casting of architectural structures used in building Arcosanti. Following the completion of the factory for Vincenzo Solimene, Soleri returned to the United States and settled in Phoenix, Arizona where he built a home and studio and began experimenting with the casting techniques learned while working on the factory project. While continuing to accept architectural commissions, he also began developing designs for decorative bells which he cast and began selling. Surprisingly, the bells produced by this initially small scale side endeavor turned out to be very popular. Bell production soon became both his major focus and primary source of his income. He continued to undertake architectural assignments but these were a sideline in terms of income. In addition to making Soleri rich, the bronze and ceramic bells also provided the initial seed money needed to launch the Arcosanti project. 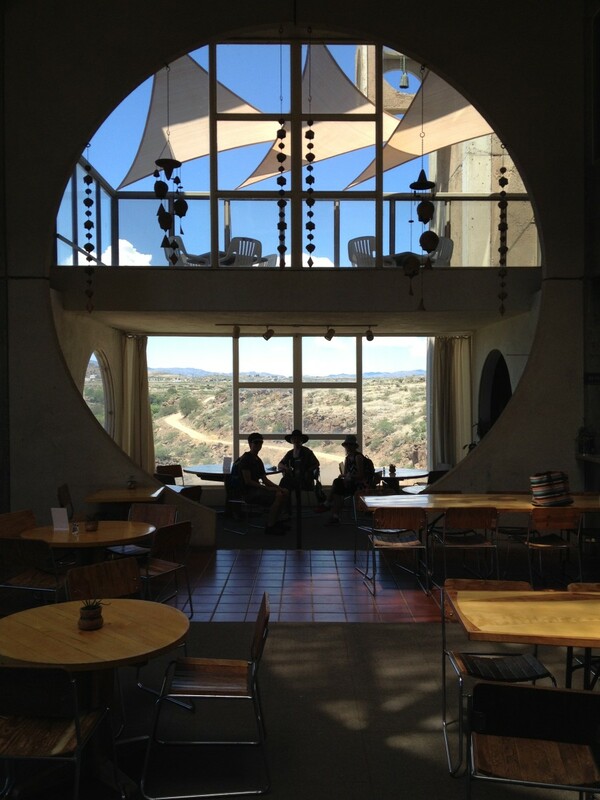 Arcosanti is an interesting mixture of past and future currently stuck in the present. The architecture is futuristic looking in the sense that it is similar in some ways to visions of cities of the future as portrayed in Twentieth Century science fiction. The look and feel of Arcosanti is similar to the city portrayed in the the 1960s Hanna-Barbera futuristic cartoon series The Jetsons and the space cities in Star Wars. In fact George Lucas’s team visited Arcosanti and drew inspiration for the architecture that appeared in the 1977 first Star Wars movie. 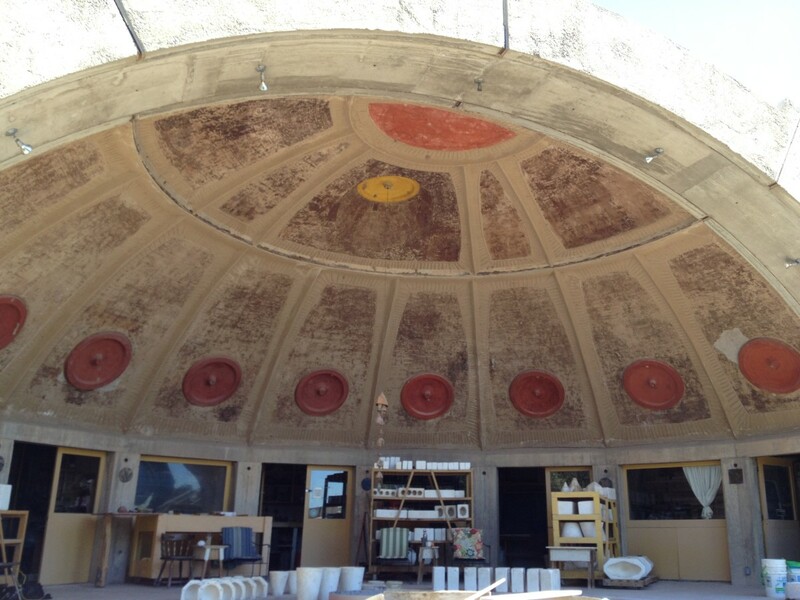 In addition to its design which bears a resemblance to that found in the past century’s science fiction, the ideas behind Arcosanti also have deep roots in the past. While Arcosanti itself has changed little since the completion of the current buildings in the 1970s, most of the pressing urban problems this type of city was designed to solve—pollution, population pressures, the running out of energy, natural resources and food—are no longer major problems. Instead of running out of oil, as predicted in the 1970s, we now have an oil glut despite a vast increase in the demand and use of oil. Food production has increased to the point where obesity, rather than starvation, is now the problem. This despite increasing demand for food from a population that is increasing in both size and wealth. Population has also increased due to both more births and longer life spans. However, today’s problem is not scarcity due to consumption by too many people, but potential scarcity due to lack of new workers to replace older workers as they retire and die. tend to be constant from age to age, have higher survival rates than secular ones which tend to have more transitory worldly problems as their focus. As a secular community Arcosanti finds itself facing the problem of a vision whose relevance is declining with the passage of time. Its vision problem is further compounded by the April 10, 2013 death of Paolo Soleri who was the driving force behind both the Arcology movement and the building of Arcosanti. In addition to the loss of its charismatic founder and leader, the perceived problems, as preached by Solari and others in the 1970s, faced by urban civilization are no longer that relevant. Paul Ehrlich's Book "The Population Bomb"
Overpopulation was a major concern of the chattering classes in the late 1960s and 1970s. Stanford University professor Paul R. Ehrlich, whose 1968 best selling book, The Population Bomb, and the Club of Rome’s widely cited 1972 Limits of Growth report both warned of a looming population explosion that threatened civilization and continued human existence in coming decades. Ehrlich's book, The Population Bomb was a best seller at the time it was published and many readers, especially those in academia and government, took its prediction that, if unchecked, population growth would vastly outstrip the Earth's ability to produce the food needed to feed that many people. The result would be mass starvation, social chaos and the end of civilization. These fears led to the idea of zero population growth (ZPG) which sought to limit couples to having no more than 2 children. In the United States and other Western developed nations, some true believers in the population scare practiced this. However, in high population like China and India governments attempted to legislate one or two children policies. 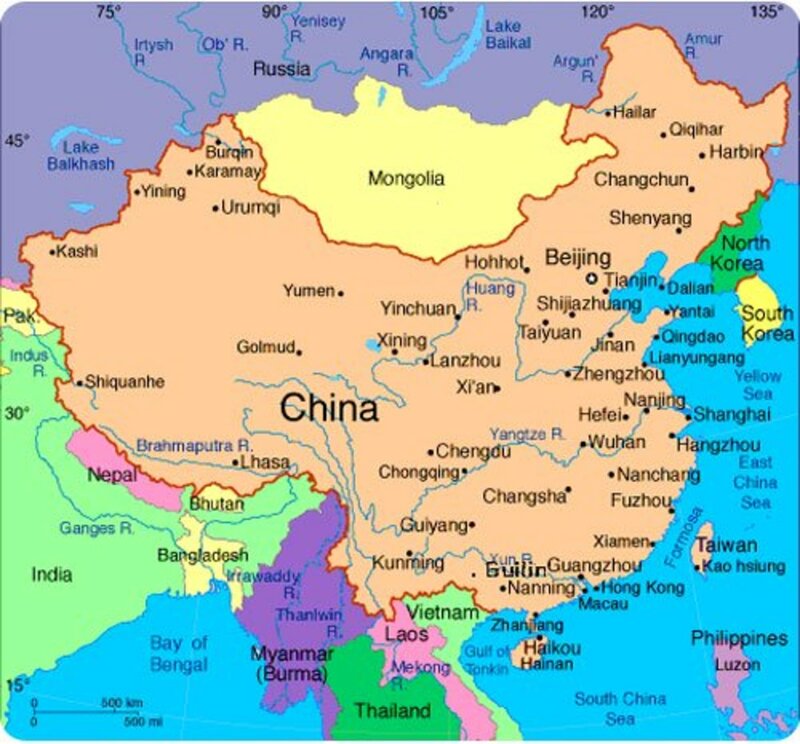 China adopted a one child policy and strictly enforced it while India attempted a two child policy but enforcement varied. The world’s population in 1970 was 3.7 billion people. By the year 2000 (the Doomsday point for many of those predicting catastrophic consequences) world population had increased by about 77% to 6.01 billion people and by 2010 to 6.9 billion. Despite this large increase in population quality of life has improved to the extent that the vast majority of the world’s population today enjoys better education, healthcare and other material comforts than they did in the 1970s. In a further ironic twist, the population problem concerning policy makers today is under population, not over population, specifically the decline in births in most nations. This is a problem because one of the factors in the increase in population is the increase in lifespans. Had average lifespan remained the same as in the 1970s or earlier the increase in world population between 1970 and the present would have been smaller. However, the bigger problem here is not so much a lack of resources to support the larger population but the lack of young workers need to replace retiring workers and produce the goods and taxes to maintain the extravagant social welfare programs of modern governments. Ironically, society’s response to the supposed problems of the 1970s was to turn to government for solutions. As a result, government at all levels grew rapidly with bureaucratic regulation being the tool of choice to solve the perceived problems. 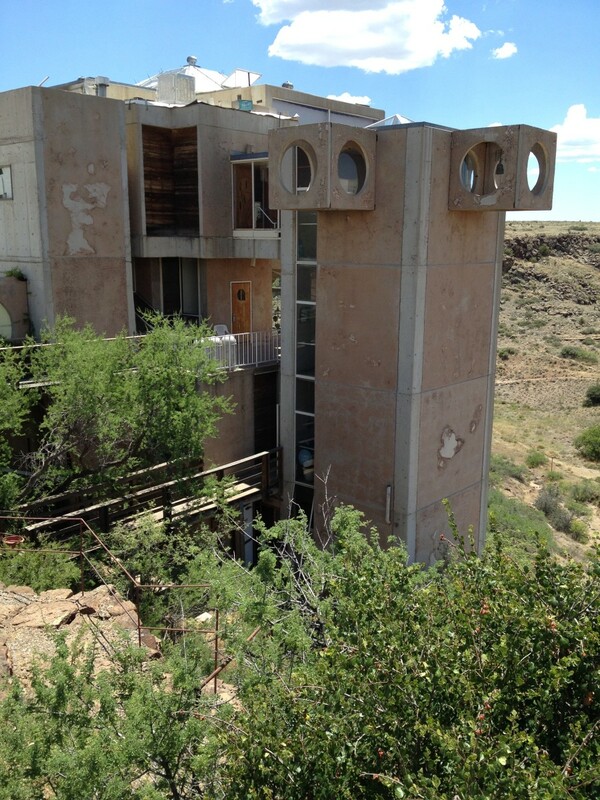 The guide on our recent tour of Arcosanti told us that both lack of money and new regulations are responsible for preventing the completion of Arcosanti and its transformation from a city of 50 to 100 inhabitants to its goal of 5,000 inhabitants. 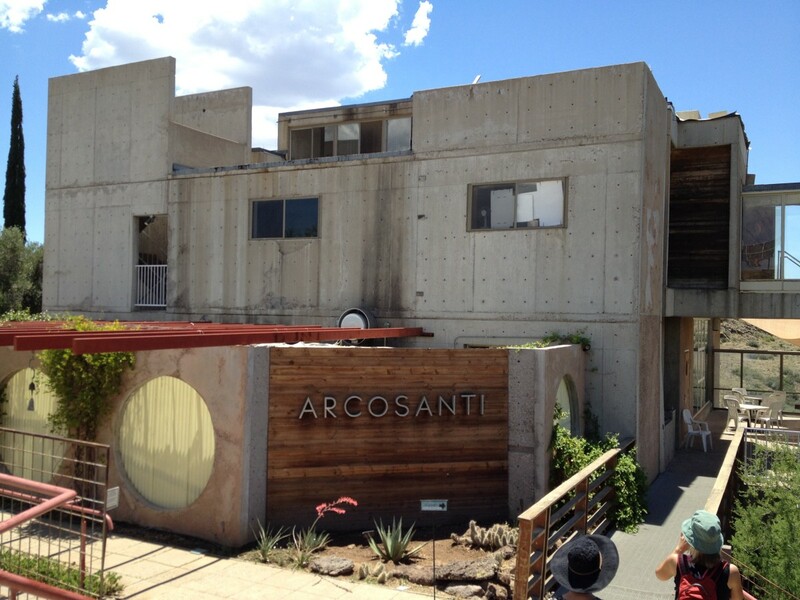 While the Arcosanti project has no debt, its current funds and income are limited. Some of this limited income is needed to pay for the lawyers and lobbyists needed to get the necessary numerous zoning and environmental permits from Yavapai County and other agencies. This despite the fact that Arcosanti sits in the middle of the desert dozens of miles from the nearest small town and is all but invisible to anyone more than a couple of miles away. Further, unlike real cities, Arcosanti lacks an economic base. In the real world cities exist as centers of commerce, production, government or some other sustainable purpose. Arcosanti’s economy, if it can be called that, is the production and sale of bells, some tourism and some education programs. Tourists pay $10 each to visit Arcosanti and this includes those stopping by for a short visit as we did, as well as those attending concerts and other cultural events that take place at Arcosanti. 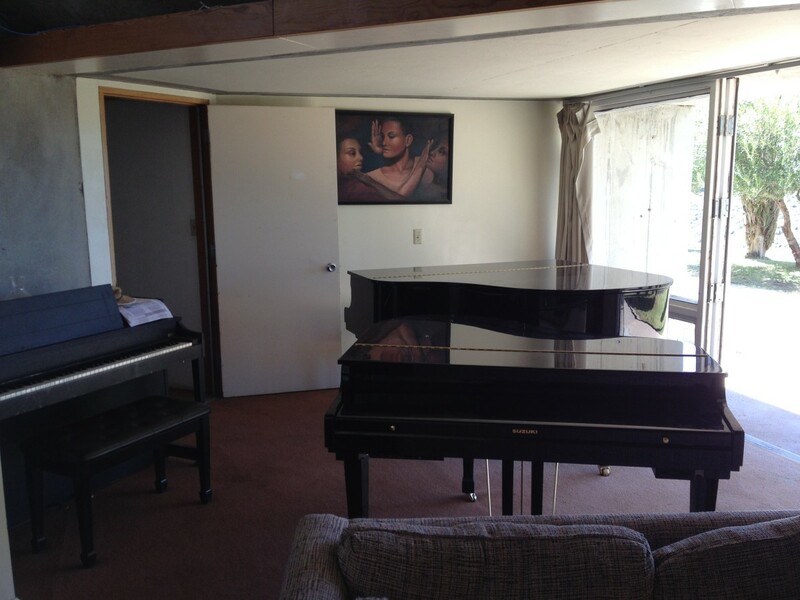 A few visitors come to stay for short periods and, in addition to their $10 admittance fee also pay for a room and food while there. According to a 2012 New York Times article (An Early Eco-City Faces the Future, by Michael Tortorello, February 15, 2012) about 25,000 people visit Arcosanti each year. Sale of bells, both to visitors as well as online and other other outlets are a further source of income. Short workshops lasting a week or more are another main source of income in addition to some gifts and grants. 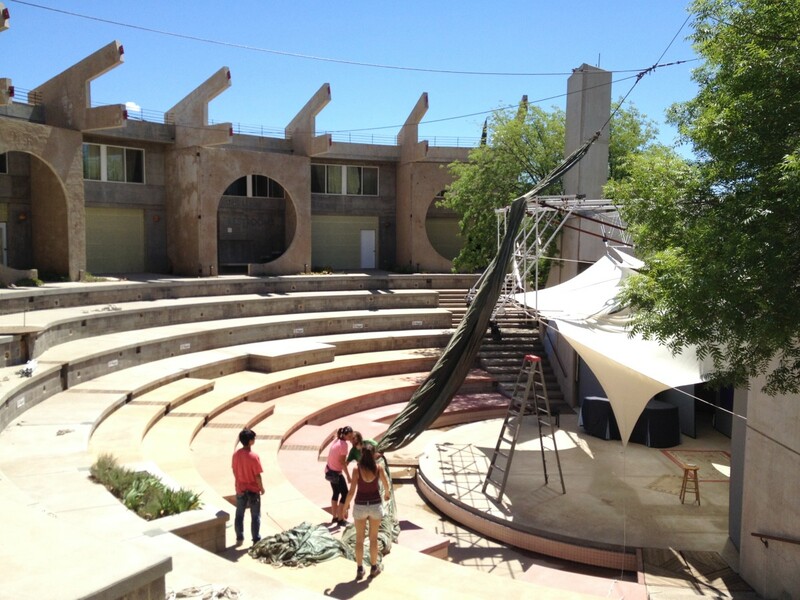 The same 2012 article cited above stated that the current operating budget for Arcosanti is less than one million dollars. The expense side of the budget includes payroll, food, building supplies (probably for maintenance as expansion remains on hold), insurance, etc. In addition to the income sources listed above, the revenue side of the budget also includes the $160 per month that each resident pays for room and board. While $160 per month for food and shelter seems like a good deal, few of us would want to trade positions with residents of Arcosanti. 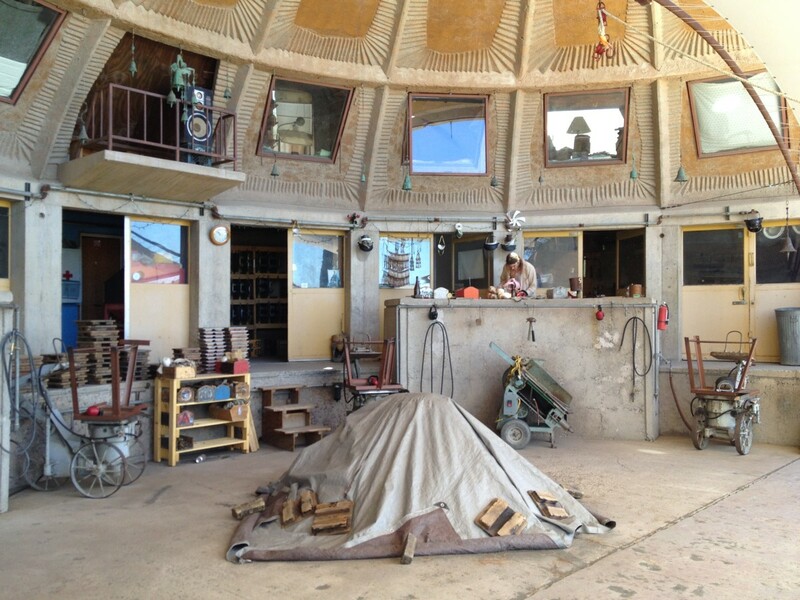 Like monasteries and company towns of the past, the foundation running Arcosanti is the city’s sole employer (although some of the resident artists may earn some income for the artwork they produce outside of their normal working hours). Wages are close to the legal minimum wage and everyone, including Paolo Soleri, when he was alive and in residence as the director of Arcosanti, lead frugal lifestyles. The current resident population of Arcosanti consists almost entirely of millennials, most of whom are both single and childless along with some aging baby boomers from the 1960s who are also currently single. For the millennials it is an opportunity to experience Arcosanti and add to their learning before moving into a career in architecture, design, urban planning or other related profession. As to the baby boomers, this seems to be an opportunity to retire to a place still infused with the dreams and ideals of the 1960s. Unless those who have assumed leadership following Paolo Soleri’s death can come up with a new vision and funds to finance the vision Arcosanti is liable to become just another ghost town in the Arizona desert. Lacking a sustainable economic base, Arcosanti could well become one of the abandoned or semi abandoned ghost towns found along the back roads of Arizona. 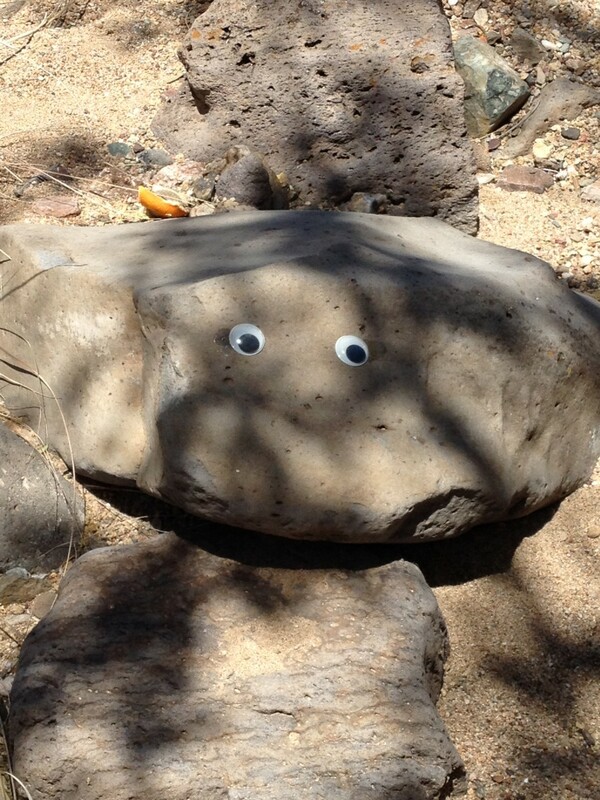 Would you like to visit this fascinating oddity in the Arizona Desert? No, I am not a fan of 1960s modern architecture. Yuma Territorial Prison in Arizona and the Discovery of "Me Mudder"
Excellent depiction of Arcosanti's history, purpose, economy and realities. While sobering, Nugent's article doesn't take away from the uniqueness and value of Arcosanti. Since I'm planning on revisiting Arcosanti for three days in 2018, I'm reading up on thoughts and insights that will enhance my stay. This article definitely helped. 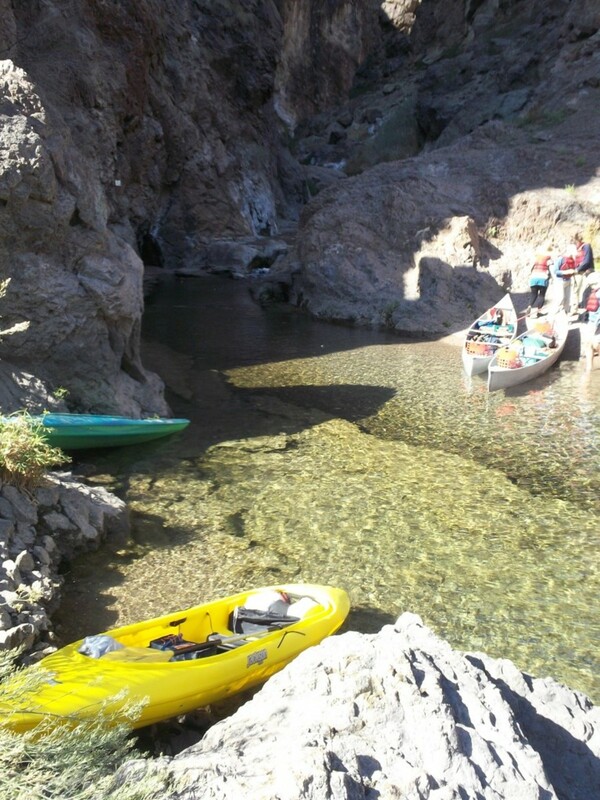 RedElf - thanks for your comment and for sending a link to my Hub to your friends who retired to Arizona. I'm sure they will probably enjoy a visit to Arcosanti as it is a very interesting place. 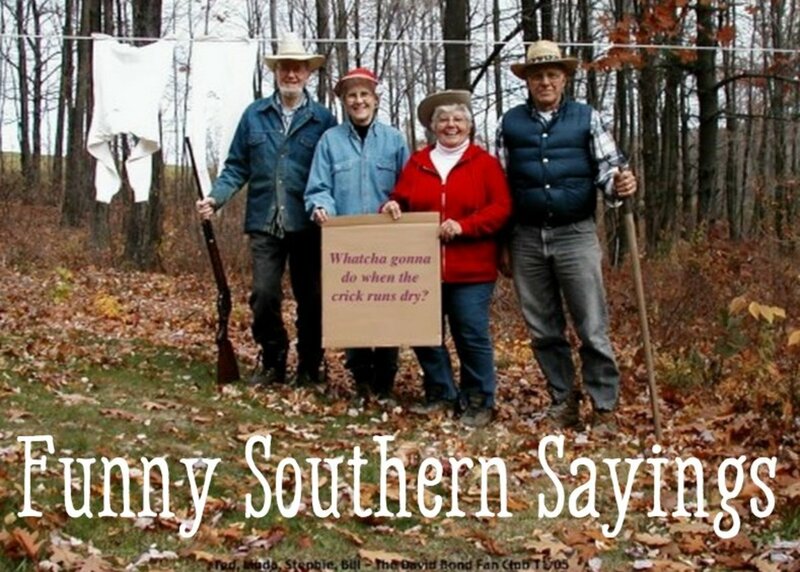 Some friends of mine retired to Arizona. Now I can send them a link to your articles so they can "go exploring." Thanks for the interesting read. 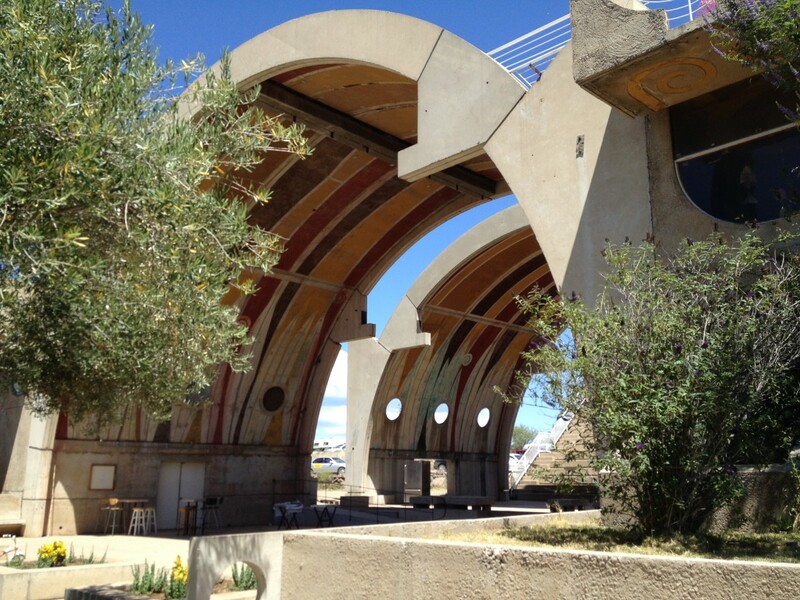 Sallybea - I'm glad you enjoyed this Hub and I agree with you Arcosanti is a fascinating place and well worth a visit. Fascinating! I would love to visit Arcosanti.